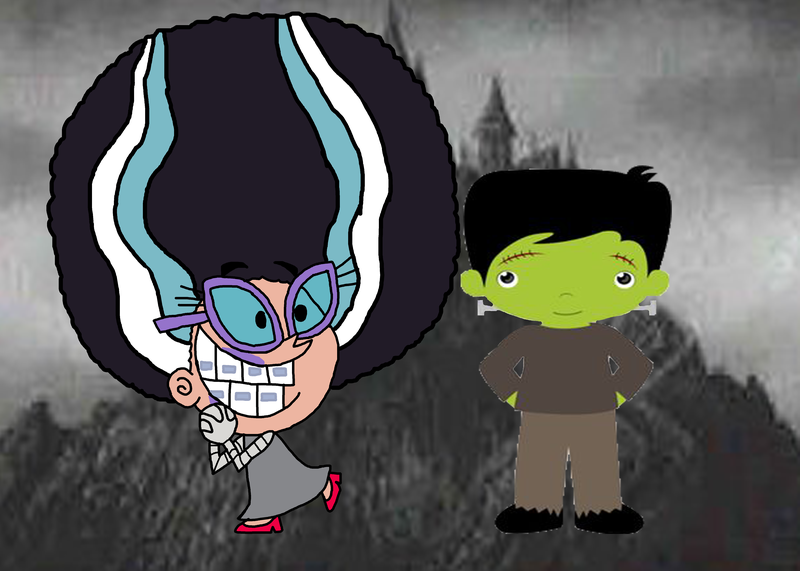 tootie as the bride of frankenstein. Based on a fanfic on deviantart written right here on the 説明 :. 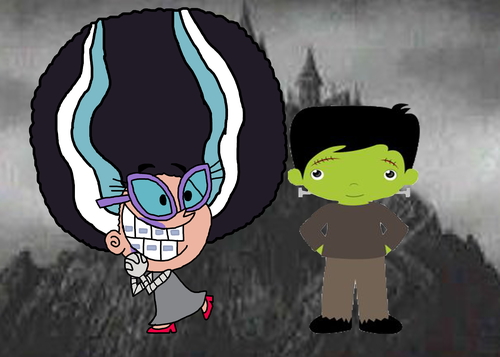 HD Wallpaper and background images in the The Fairly OddParents club tagged: photo tootie fop bride of frankenstein.